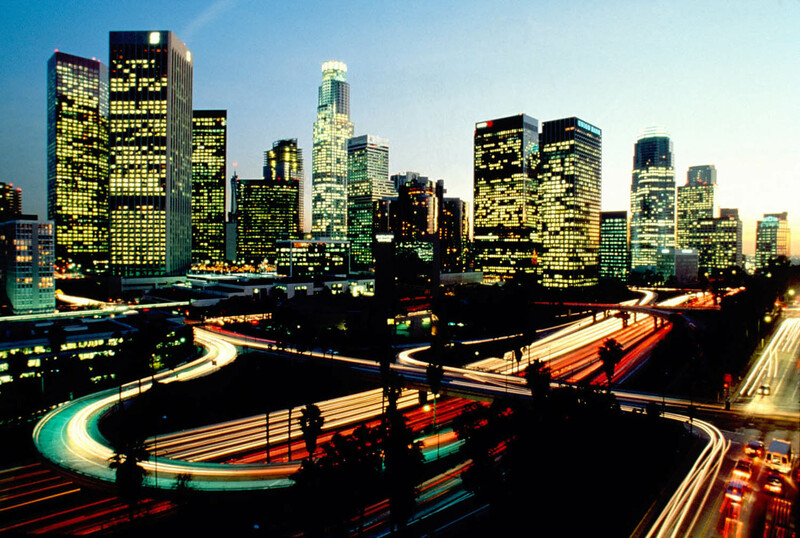 Despite California’s great reputation for supporting the development of renewable energy, Los Angeles has long stood as the anomaly in a green powered state. Less than 0.5% of LA’s power mix comes from solar and Los Angeles has far less solar per capita than the two other biggest utilities in California. Fortunately, Mayor Villaraigosa, seems determined to change that. Towards the end of 2012, the Los Angeles the Mayor and City Council unanimously approved two long-term solar power purchasing agreements for 460 megawatt solar projects. In an effort to encourage renewable energy development within the city limits, and to help the state meet its 33% Renewable Portfolio Standard mandate by 2020, Los Angeles has now also committed to procure energy from rooftops throughout the city through a Feed in Tariff program. A 100 MW Feed in Tariff set pricing program was presented to the Board in January, and is set to launch in February 2013. The initial program commits to a total of 100MW at a fixed price of 17 cents per kWh. 20 MW blocks will be offered every 6 months with prices declining as the market picks up. The Board will consider a 50 MW expansion of the program in March. If successful, these projects coupled with the FiT program, will generate enough solar energy to serve approximately 331,000 Los Angeles households. That’s quite a leap in the right direction! This entry was posted in Local policy and tagged green cities, Green USA, LA, public policy. Bookmark the permalink.